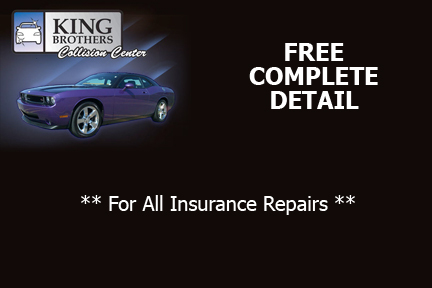 Free complete detailing for all insurance repairs. Mention that you saw this coupon on our website or print and bring it in. 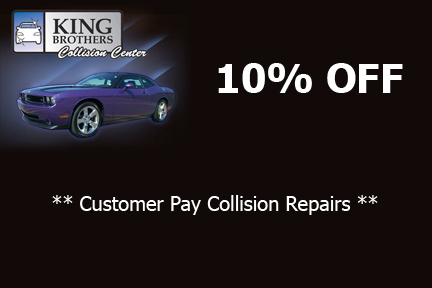 10% off customer pay collision repairs. Mention that you saw this coupon on our website or print and bring it in.